Sergey Galitsky is an entrepreneur of Russian origin. He is the founder and one of the owners of Magnit, Russia’s largest retailer. 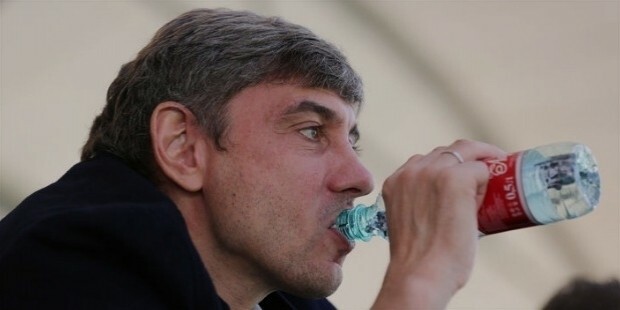 Sergey Galitsky owns a chain of supermarkets and cosmetic retailer outlets in 2000 cities and towns throughout seven federal regions of the Russian Federation. 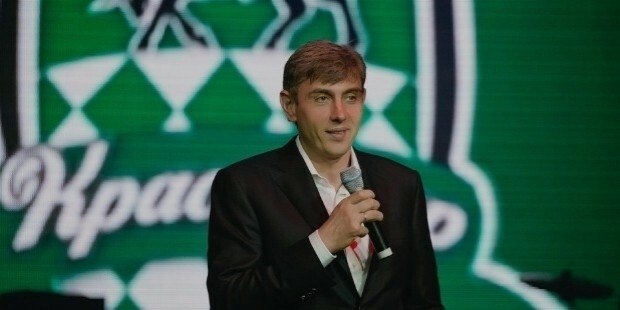 He is the President of F C Krasnodar. 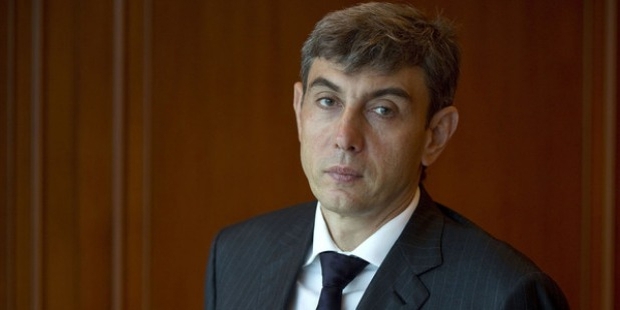 According to Forbes, Sergei’s personal wealth amounts to atUS$8.3 billion. Sergey Galitsky was born on August 14, 1967, in Sochi, Southern Russia into an Armenian family. He did his graduation from the Kuban State University in economics. Sergey founded the company, "Tander", which traded wholesale cosmetics and perfumery in 1994. He established the first distribution centre in 1998. Sergey set up the first grocery store "Magnit" in Krasnodar in 2000. His ‘Magnit’ caters to the middle class and the low-income group of people who are cost sensitive. Sergey ventured into the retail business in 2000. He established the largest network of stores in Russia. By 2006, the value of the company was rated at $1.9 billion. In 2011, Magnit built a greenhouse facility to grow and distribute its own organic vegetables. 220,000 people are employed in this business. In 2014, Magnit had 7,567 convenient stores, 763 cosmetic stores, 169 hypermarkets across Russia. He has invested in advertising and agriculture. In 2008 Sergei Galitsky driven by his love for football founded the FC Krasnodar Soccer team which competes in the Russian Premier League. Galitsky invested in the team by building a state of art stadium and training facility. In 2013 he started a farm team in third division as feeder for young talent. The Academy trainees are taught Chess. 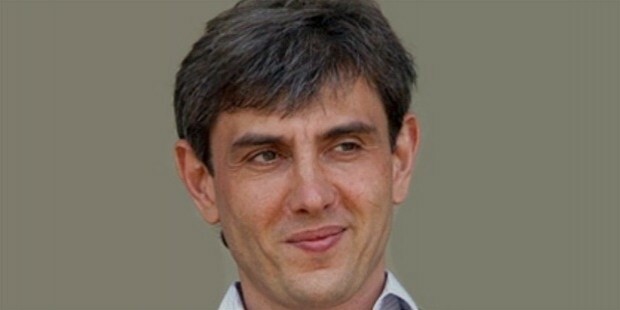 Sergey Galitsky is married to Viktoria Galitsky. He uses his wife’s family name. His original name is Sergei Arutyunian. They have a daughter, Polina Galitsky. The family lives in Krasnodar. He served in the Russian army from 1985-1987. Sergey owns a yacht and a business jet. Sergey Galitsky was awarded “Business of the Year” at the ceremony of GQ magazine’s Person of the Year awards.